Union Bank of the Philippines (UnionBank) is a mid-sized bank that, like most similarly sized banks, has ambition to break into the top tier of the industry now dominated by the larger conglomerate-owned banks. It is driven by a vision to become a top three universal bank by 2020. Some would consider it a tall order as its total asset base of PHP524.4 or just over $10 billion, currently places it sixth overall and about a fifth the size of the leading bank. Notwithstanding, the bank has an aggressive plan to grow. For one, it aims to increase its current 10 million customers exponentially, by five times, within the next three years to 50 million. The bank created a transformation team to lead the change, headed by a newly appointed chief transformation officer who also took on the more conventional role of chief technology and operations officer. To ensure that the change is focused on customers and improving customer experience, it also appointed a chief user experience officer. As the bank sets these long-term strategic goals and makes such substantial technology investments, how does it assure the board and stakeholders that it is on the right track? What has the bank achieved in its digital transformation journey? And how does UnionBank ensures that no one within the bank will be left behind in the digitalisation journey? 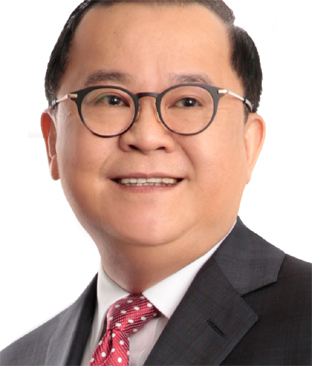 Edwin Bautista, serves as chief executive officer of Union Bank of the Philippines (UnionBank). He was president and chief operating officer of the bank since January 2016. Since joining UnionBank in 1997 as senior vice president, he has driven the growth of the Bank’s transaction banking, commercial banking, operations and consumer finance centres. 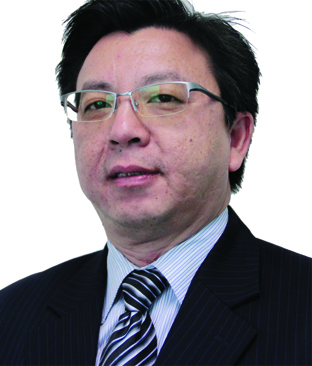 In 2006, he served as president of IBank, which was acquired by UnionBank, until its merger with the Bank. Prior to UnionBank, Bautista headed Citibank Philippine's global transaction services group.